Some big news on the Wolverine 3 front this morning! 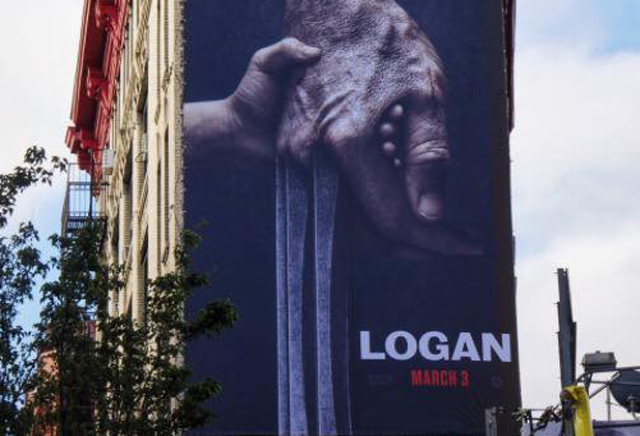 First off, star Hugh Jackman has revealed the title of the film via a social post of a billboard: Logan. Just Logan. There’s also what appears to be a child’s hand in the billboard, but whose? Let us know your theory in the comments below, and check out the full poster in the gallery! Second, in a move rather unprecedented for a highly-secretive event movie, director James Mangold has used his Twitter account to post a page from the Wolverine 3 script! Check it out below. So what did we learn from this page? Well, for starters, it will most definitely be rated “R,” as the screenplay makes clear with an F-bomb, some graphic violence (someone goes after Logan with a drill!) and some very direct language stating that when people get hurt in this movie they die. There’s a reference to soft-pedaling in 2013’s The Wolverine, specifically the scene of Logan throwing a guy out the window and him landing in a pool. That won’t happen in this movie. 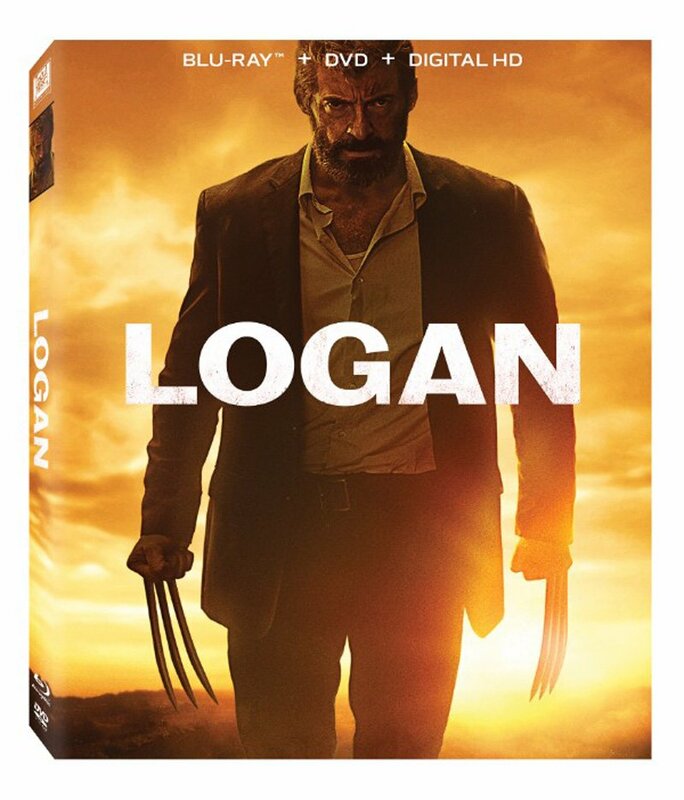 Second, as seen in a confrontation with a Latino gang, Logan’s powers will be vastly diminished in this movie, which leads to him being in more pain and chasing that pain with alcohol. So that may be where the “Old Man Logan” element comes in. This being Hugh Jackman’s supposed swan song from the franchise, it might be the last hurrah for his iteration of the character as well. Mister Sinister and his “Essex Corp” are confirmed to be the villain(s) of the film, with a number of choices for who could be playing him, including Boyd Holbrook (possible), Richard E. Grant (likely), or even Stephen Merchant (probably not). We know that the primary villains for the film will include both The Reavers, as well as Wolverine’s favorite group, Weapon X. It stands to reason that Sinister’s role in the film will be tied to the creation of X-23, the young female clone of Wolverine also along for the film’s road trip, which makes the post-credit scene for X-Men: Apocalypse finally make some sense. The Logan cast also includes Patrick Stewart, Eriq La Salle, Elise Neal and Elizabeth Rodriguez. The new film will mark the ninth time that Hugh Jackman has played the character on the big screen. James Mangold is directing from a script by David James Kelly. Look for it in theaters on March 3, 2017.